Hi Cantilena Singers and Families! 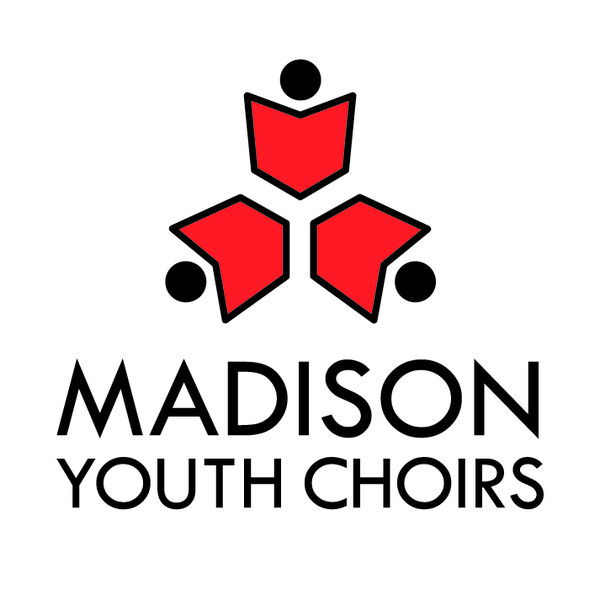 As we discussed with singers at camp this weekend, this season Cantilena, Cantabile, and Ragazzi will all be participating in the Madison Symphony Orchestra rehearsals and performances in December. These concerts are an incredible experience for our singers: performing in Overture Hall with a professional orchestra and John DeMain conducting will be a memory to last a lifetime. These rehearsals and dates have been added to all three choir calendars. Please let us know as soon as possible if your singer has an unavoidable, immovable conflict.